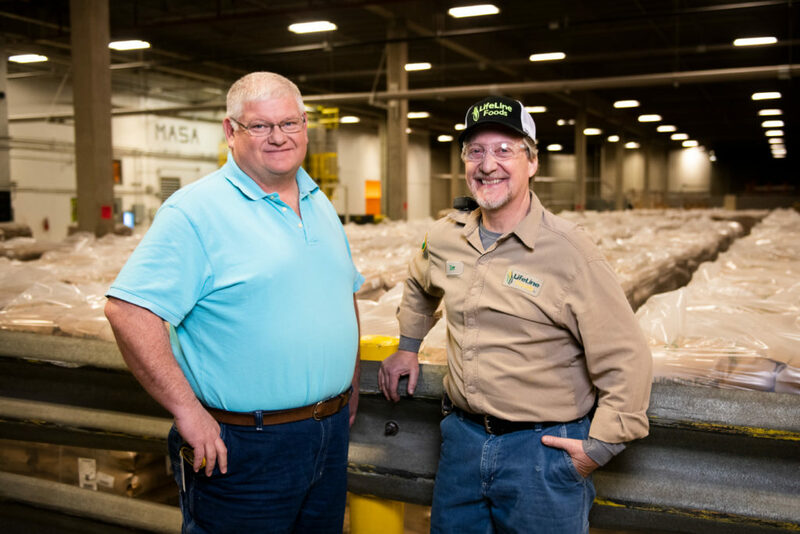 At LifeLine Foods, employees are our number one asset. As a company, we are committed to having a positive impact on our employee’s lives, both inside and outside work. To honor our employees for all that they do, we have decided to recognize a standout employee each quarter. This winter, we named our Employee of the Quarter as Tom Hayden. Tom works in maintenance and is described by his co-workers as a skillful, professional and respectful. Additionally, Tom is very helpful, kind, polite and always is smiling. As Employee of the Quarter, Tom received a VISA gift card, cooler and a patch for his uniforms. Thank you for all you do, Tom!